FilmAid works with communities to produce films, radio dramas, news and other media that address critical local issues such as public health, safety and conflict resolution. With strong support from both Hollywood and the humanitarian communities, the charity has brought critical information, training and empowerment programs to more than two million people worldwide. To show support for this truly worthwhile cause, KOTUR launched a special edition minaudiere, a newly designed and vamped up version of the classic Pearce. All net proceeds from its sales will go direct to the charity. 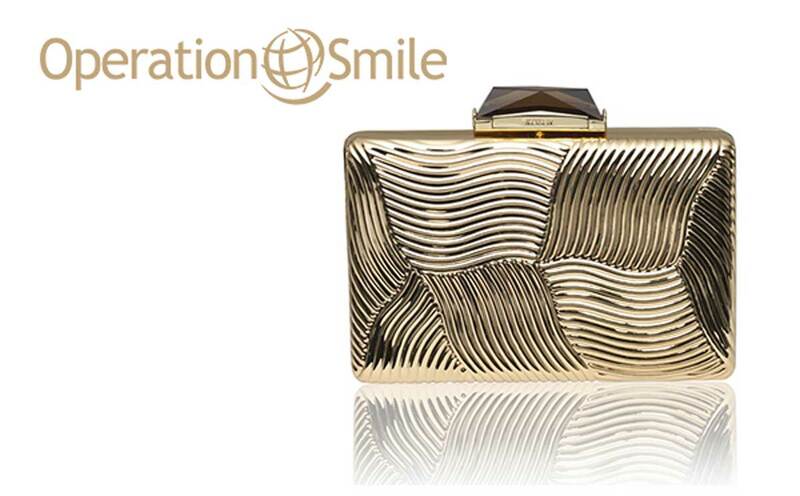 A patron of the Operation Smile children’s charity since 2005, in 2011 Fiona Kotur collaborates with Operation Smile ambassadors, Gillian and Lydia Hearst, to design the exclusive “Smile” bag, a polished gold minaudiére with KOTUR’s signature exacting quality and detailing. 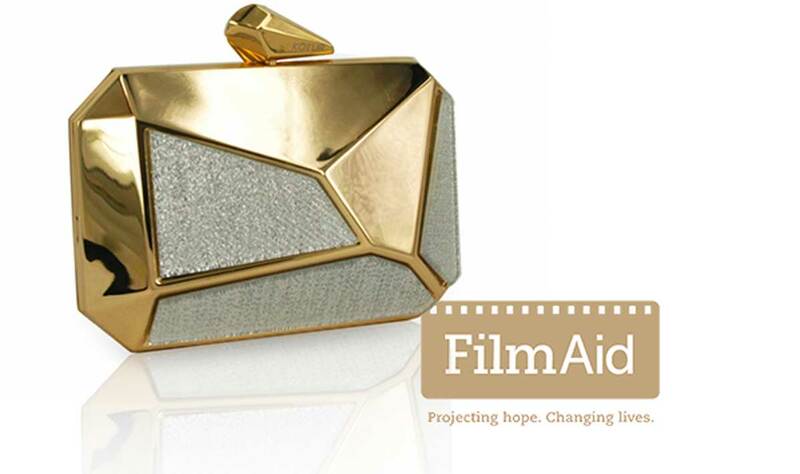 Sold exclusively online at shopkotur.com, 100% of the net proceeds from sales of the bag go to Operation Smile. Jenna Lyons, as Creative Director for J.Crew, invites Fiona Kotur to design a range of bags for their Holiday 2011 collection. 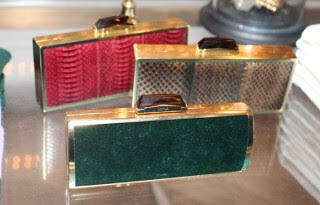 Fiona, alongside Jenna, launches the capsule collection of classic minaudiere silhouettes with elements of snakeskin, grey flannel and miniature sequins at the J.Crew New York flagship store to great commercial success. The KOTUR for Rachel Roy collection graces the catwalk at New York Fashion week, February 2012. Designed in collaboration with Rachel Roy, the collection comprises minaudieres and clutches in KOTUR’s signature style, incorporating the fabrics and colors of Rachel Roy’s runway collection.